Happy Friday. Happy Friday. Let us rejoice. Today I am sharing a nursery design that I have put together for a client of mine. I have to tell you, I have not done a lot of nurseries and then out of nowhere, babies are being had by all. Or at least the people that are having the babies are finally contacting me. 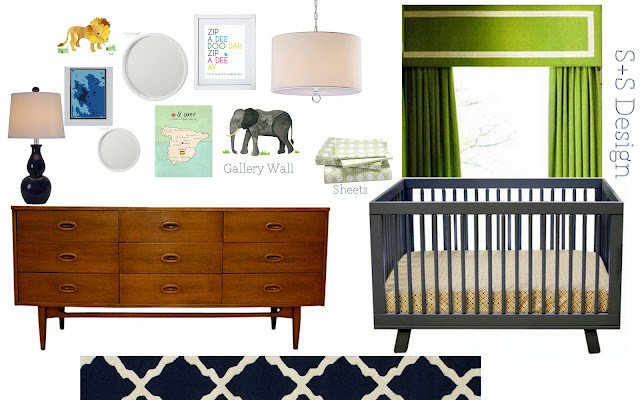 My clients are having a baby boy and wanted a space that had a fun color palette and a mixture of traditional and mid-century modern design. I decided to accessorize with an animal theme. I mean, who doesn't love a good animal? Truly. Striped walls and major window treatments were non-negotiable in this space. A gallery wall for this little guy to house all of his favorite (as if he knows any different) animals and special sayings. A lot of these elements will be able to carry him through to his big boy room. I have already aged him 2 years and he is not even born. So whatchu think? Would your little one be down? These are both ME! 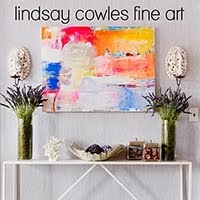 I love your clean crisp colorful designs Linds. 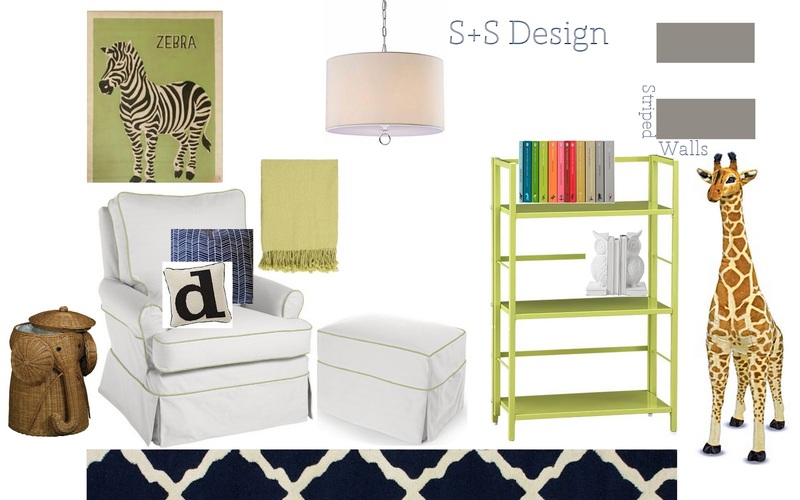 Love the zebra print and the greens. Have a wonderful weekend sweetie! 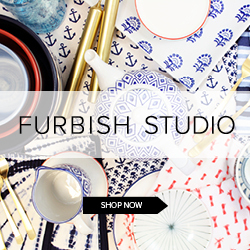 That elephant hamper could not possibly be cuter. The room looks great! you are on a roll with all those babies. This is beautiful! I especially love the curtain...divine! an animal themed nursery melts my heart! LOVE IT. My boyfriends aunt is having a baby boy. She decorated the office by herself and I haven't seen it yet, but I love this inspiration! 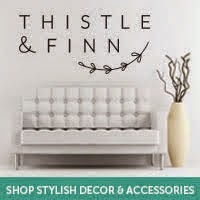 This is going to be one chic baby room girlfriend! Love it! I love that you are doing a few animals in it. This is a great room to grow into. Lindsay! This necklace is absolutely fabulous!! Perfect for a baby boy (mommy of two here who has decorated for both... not as many options as for girls). This is awesome as always. Also, thank you for introducing me to Erin and Charles Emerson Designs. I have really enjoyed hosting a giveaway for your fabulous necklace... that I love so much :). Hope you have a wonderful weekend! Oh my gosh - this is the cutest thing ever! I love the animal theme - especially the giraffe & the elephant hamper - so stinkin' sweet!! I wish I had an interior design bone!